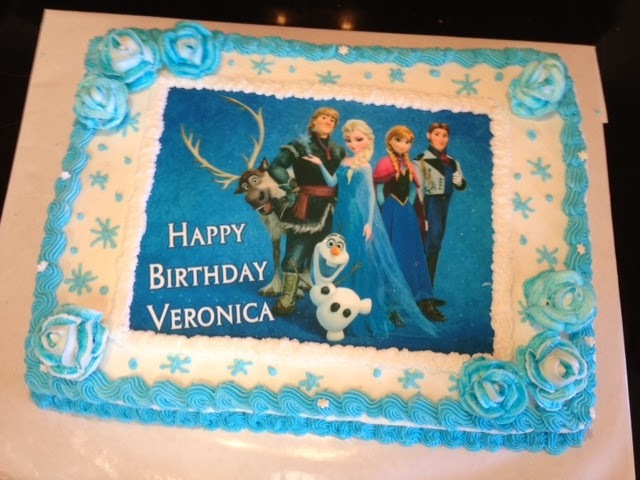 Valeroni: Disney's Frozen - Anna and Elsa birthday cake! 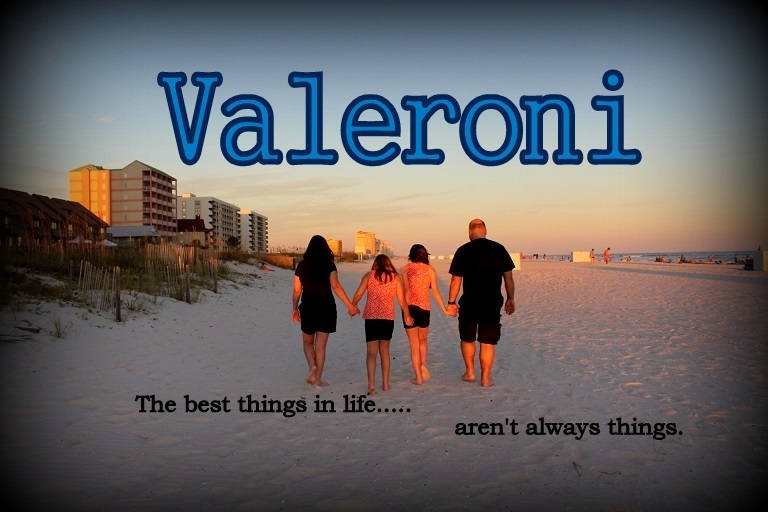 Yes, my girls have jumped on the "Frozen" bandwagon. 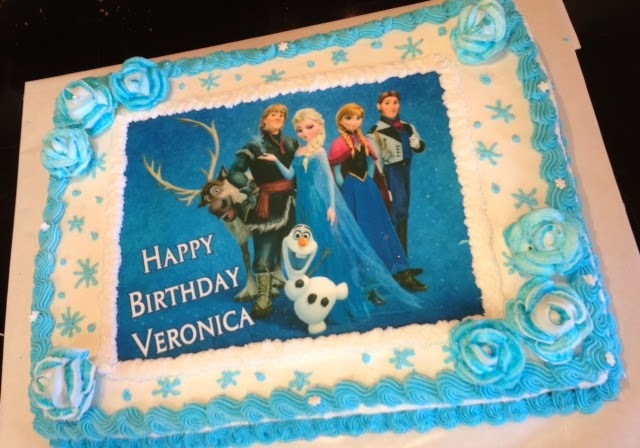 Veronica thought long and hard about what kind of cake she wanted for her birthday party this year. I don't know why it was such a tough decision because there was only one obvious choice: An icy blue and white Anna and Elsa cake of course!